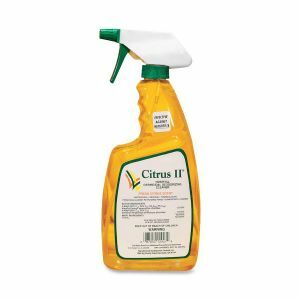 Details: Citrus II is a 22oz Hospital Germicidal deodorizing cleaner. Eliiminates odors. 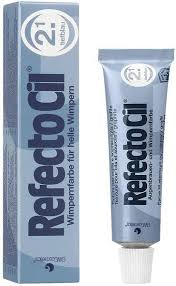 Contains no Bleach or Abrasives. Kills 99.9% of germs. Meets Osha bloodborne pathogen standard for HIV, HBV and HCV. Citrus Scent.